Sorry for missing out on this Award for a few weeks! The comment went into my Spam Folder for some reason and I just recently learned how to check filtered comments. The Versatile Blogger Award features bloggers who love what they do and show their passion virtually. As the web page about the Versatile Blogger Award says: Honor those bloggers who bring something special to your life whether every day or only now and then. •Nominate up to 15 bloggers for this award and inform them. •Share seven facts about yourself. •Put the logo of Versatile Blogger in your post and display the rules also. Thanks a lot for thinking of me and for the nomination of my blog. I really appreciate it. 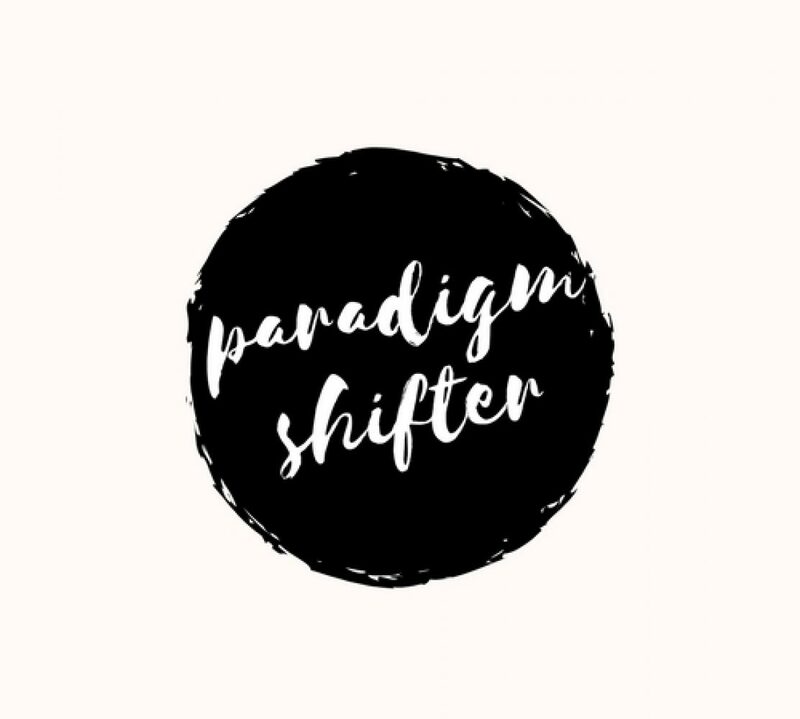 Congratulations Paradigm Shifter, well deserved.